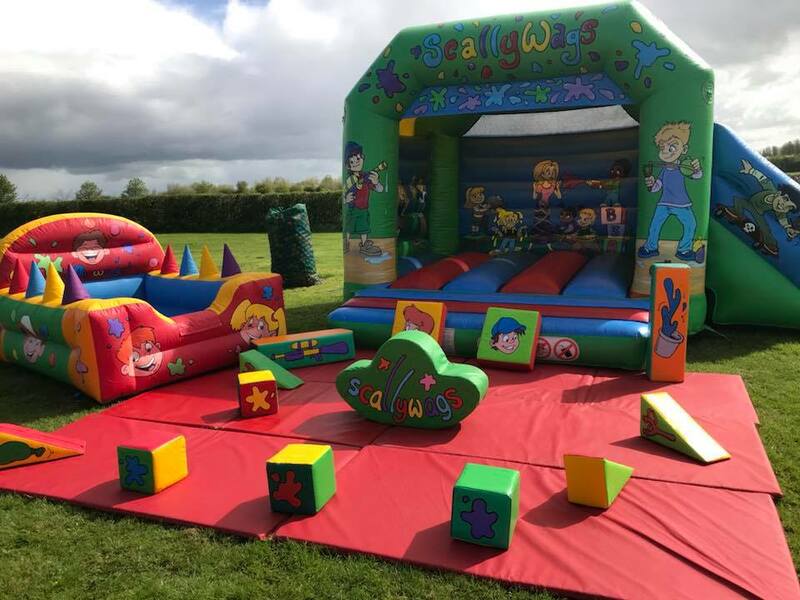 Our new Scallywags Castle with a slide, soft play and ball pit make the perfect package to keep the younger children entertained at a party. AT THE END the Hirer is completely responsible for making sure the equipment can be collected in a clean & tidy condition otherwise R&R Entertainment shall be at liberty to make an additional charge for cleaning. If the Hirer fails to return the equipment in a clean & tidy condition R&R Entertainment will charge the Hirer ?25.00 for the cleaning service.